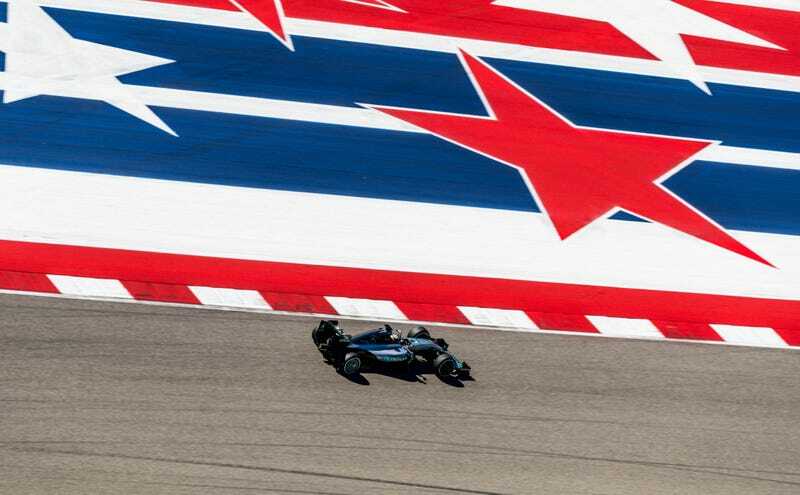 If we’re honest, Formula One races these days aren’t exactly a toss up. Without unforeseen circumstances, like, oh, the two Mercedes teammates wrecking each other on the first lap, one of them will likely win. I groan every race, hoping for things to be less predictable. So, I decided to how predictable things actually are. I did this, mainly, to prove some kind of point: either “I told you so, races are predictable,” or “OK, I will stop whining and wishing that someone, anyone else would win a race.” Let’s see whether I’ll be putting a cork in it or not. This is probably the only car race where I will ever root for a boring, predictable outcome to occur, but I sure was hoping for one this time around. I just didn’t want to lose my wagered freedoms to complain about F1. Looks like I’m not putting a cork in it anytime soon. Thanks for doing (almost) exactly what I expected, boys! What The Hell Is Pirelli Doing In Formula One?